The best way to start learning how ruby works, is to play around in the Interactive Ruby Shell. So how do we get irb? If you are on Windows visit RubyInstaller and you are able to download the latest version of Ruby. If you are a Mac user ruby-lang.org walks you through installing ruby. 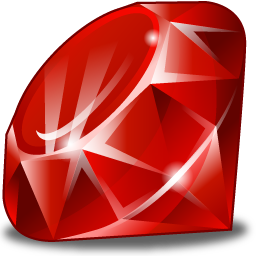 If you are an absolute beginner, it is advised to download Ruby 1.9.3 installers. At the time of this post I am using ruby 1.9.3. If ruby is successfully installed you will get a response like the one below giving you the version details of your ruby installation. The method did exactly what I was hoping it would and I was able to easily check it out in irb before I implemented it in my algorithm.